A judged approved the Securities and Exchange Commission’s (SEC) multi-million penalty against Tesla CEO Elon Musk for committing fraud for suggesting he had the money to take the company private. 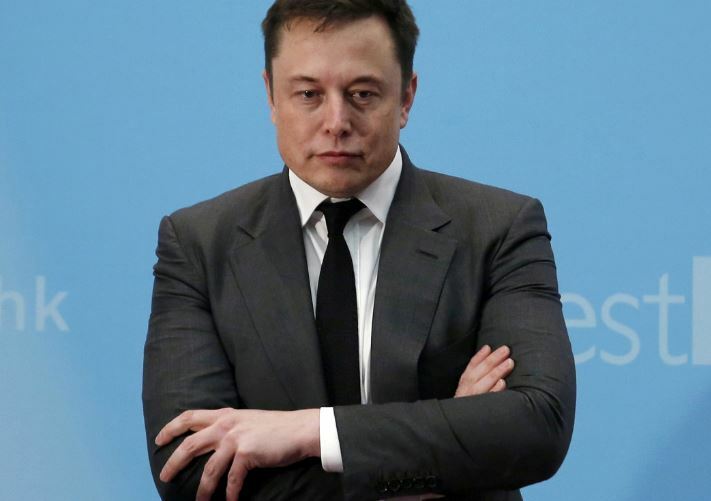 Judge Alison Nathan signed off on the measure Tuesday after the electric automaker and Musk agreed to pay the SEC $40 million for a tweet Musk wrote in August telling followers that he was taking the company off Wall Street, according to the Los Angeles Times. The company and Musk will each pay $20 million. Musk and Tesla agreed to resolve the probe without admitting or denying wrongdoing. The plan called for their combined $40 million in penalties to be distributed to affected shareholders, the SEC has said. Musk told his Twitter followers that he has secured “funding” to take the company private at $420 per share, far more than the company was worth at the time of the tweet. His tweet followed a report suggesting Saudi Arabia became a major Tesla shareholder earlier in 2018. He initially told his followers on Twitter they’d be able to own and keep their stock if the company went private. But financial rules prevent everyone who currently holds public shares from seamlessly moving into the private side, because there are different tiers of shareholders.